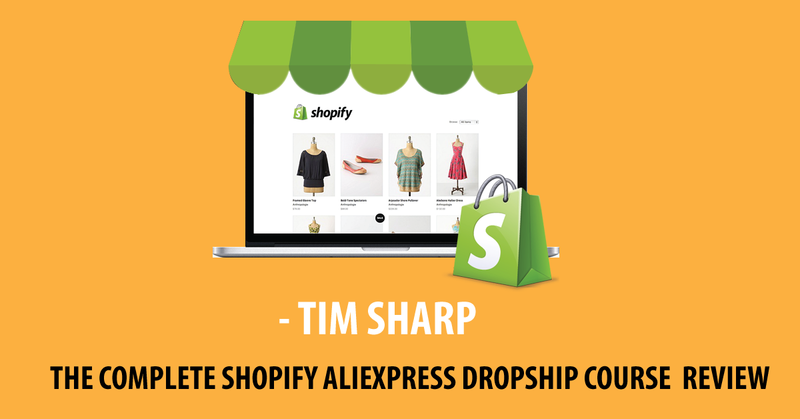 Hei guys , so , this is my 3rd day of learning from Tim”s , The Complete Shopify Aliexpress Dropship course , and i am super super charged with the EARNING FROM DROPSHIPPING MINDSET By Using Shopify ! I started 2 shopify stores this year , by self learning on youtube and google , and i failed so badly . So i decided to pay for dropshipping courses , and i pay literally thousands of dollars in learning those tricks on setting up a successful dropshipping business with shopify. What i learn from Tim”s $11.90 dropshipping course , is exactly the same if not more , as those courses that i pay for couple of thousands ! Yeah , screwed it! Anyway , i am nearly done learning from Tim”s course , i would like to share some of the important tips with you , that i learn from Tim. I personally agree on this . When i started my dropshipping business, i was so busy doing research on looking for the next top trending products to sell online . It wasted so much of my time , doing google keywords search , checking out all the forums and looking at google trends , just to look for the next trending products . Finally i decided to sell the so called ” next trending products ” (it was IQOS) , and guess what , noone even know what the heck is that ! (stop scratching your head , i know ,you do not know what is that as well) . New products , need lots of marketing skills and effort to raise products awareness and also to let people know and understand your products . Pay $5 dollars on fiver and get a review . Stop this NOW ! People will soon find out that your reviews are fake , and you are not going to make any profits from your online business . Add value to your customer , treat them well and positive review will be there . BE PATIENT . This is a very interesting one . So , one day you saw a post about a beautiful shirt pop up , and it get thousands of likes on that post . And you were like , ah har! I want t sell that shirt as well , as so many people “likes” it . STOP RIGHT HERE . Those people that “likes” that post might not be the real buyers , they might just click “likes” because they like the design , the colours , or just likes for the sole purpose of likes . Tim explains exactly how you can “spots” those real buyers using his facebook ninja tricks . I definitely recommend anyone that want to start a dropshipping business on shopify , take Tim”s course , follow his step by step guide , and soon you will see money started to roll in from your shopify store .